Are you ready to start an exciting career in business-to-business technology sales? 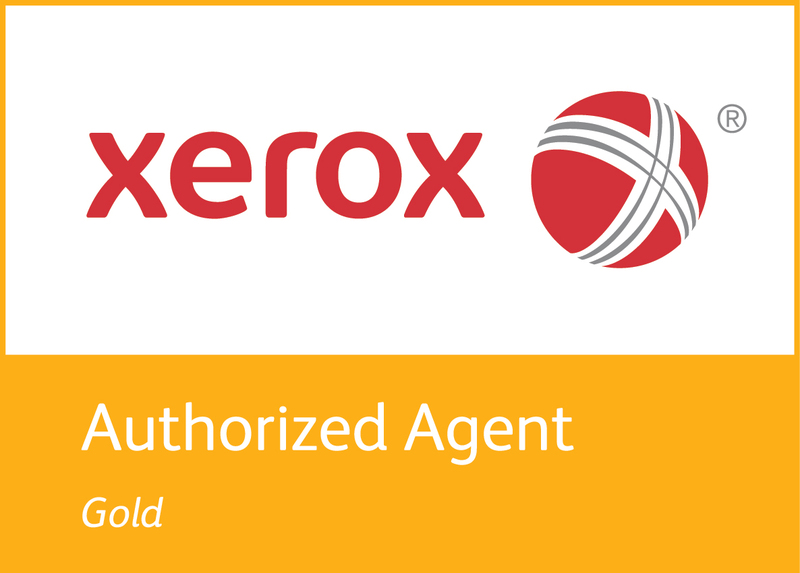 As a local Xerox agency, XFactor helps businesses improve their business operations with the latest Xerox technologies. To apply for positions, or to submit your resume, please click here.